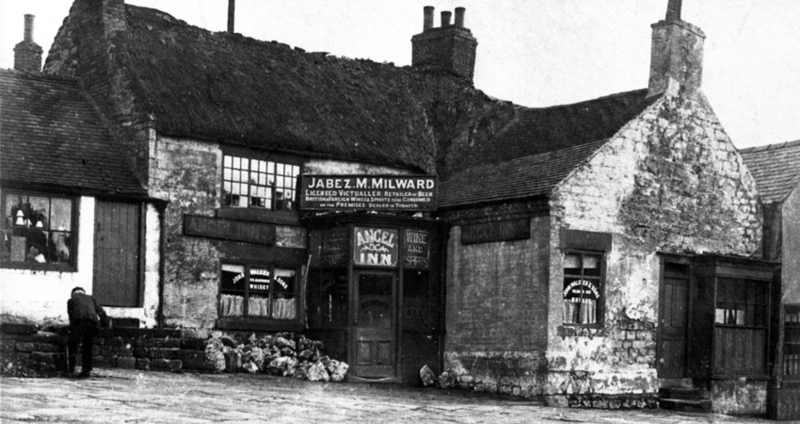 Discover the stories that lurk behind many of our historic pubs, and go in search of some which have disappeared. Along the way, meet a few odd characters and enjoy some of the town’s beautiful parkland. Length about 1.5 miles. Steep gradients and stony paths.